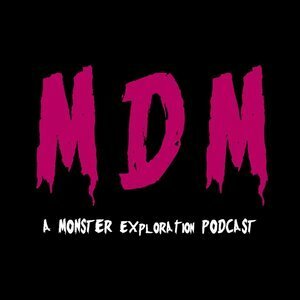 We found 2 episodes of Monster Dear Monster with the tag “bloodborne”. For the first episode of 2018, we cover the video game, Bloodborne, and its DLC, The Old Hunters. Cameron and Dave discuss more Bloodborne Beasties, joined by guests Stephen, Leonard, and Jake Lionheart.